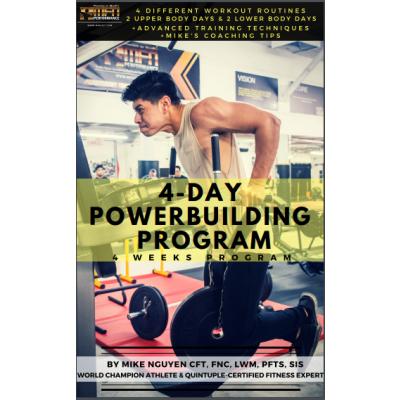 All workout plans are designed to be done from 4-6 weeks. 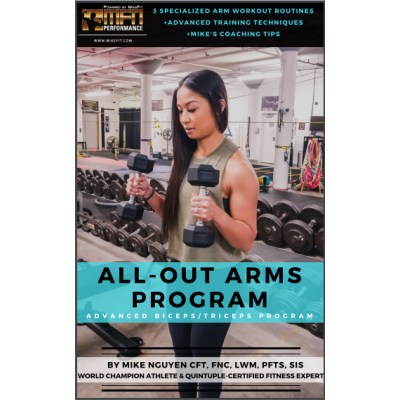 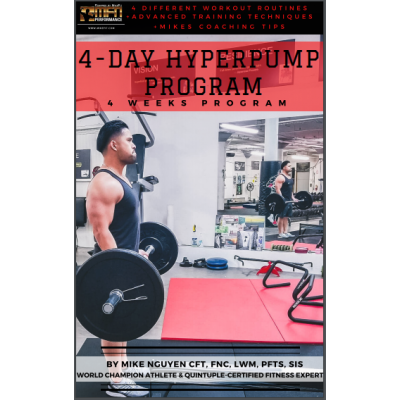 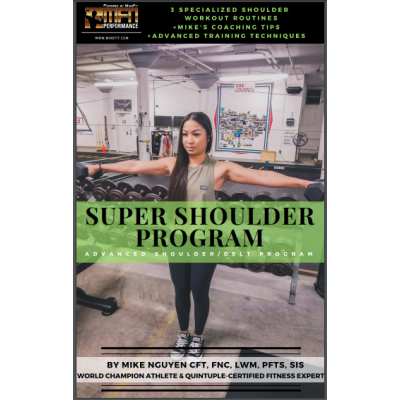 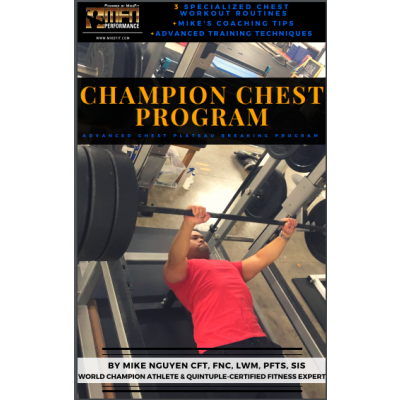 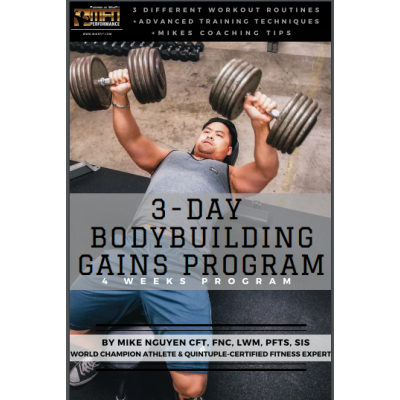 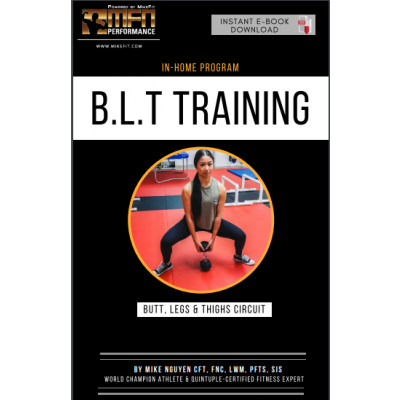 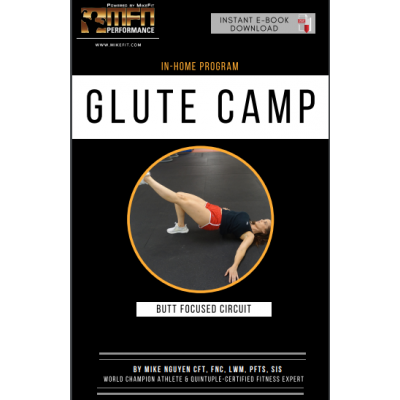 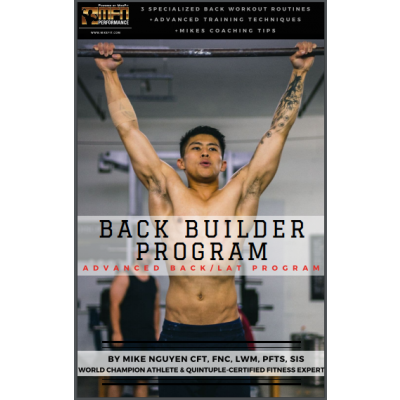 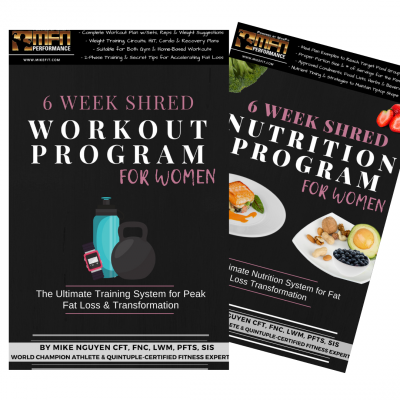 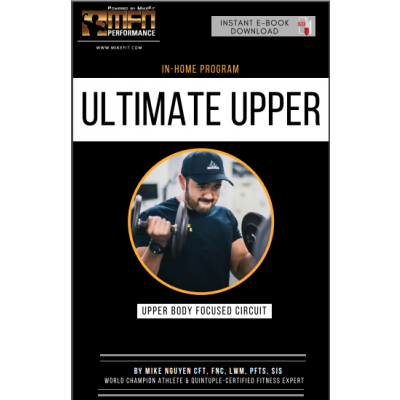 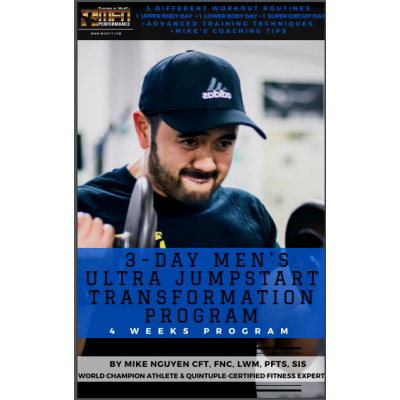 We offer both gym-based strength training plans and our super circuits (in home plans) all expertly designed by CEO Mike Nguyen. 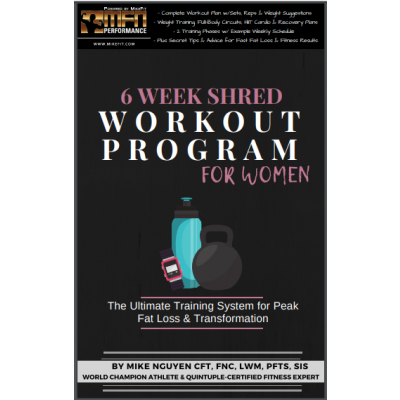 Our workouts are developed to break plateaus and stimulate new changes ASAP - guaranteed! 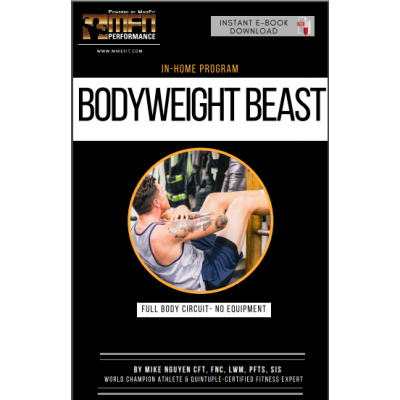 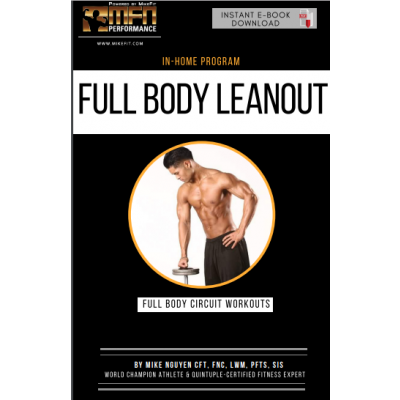 - Perfect for burning mainly burn maximum body fat, improve conditioning, and increase athletism at the same time. 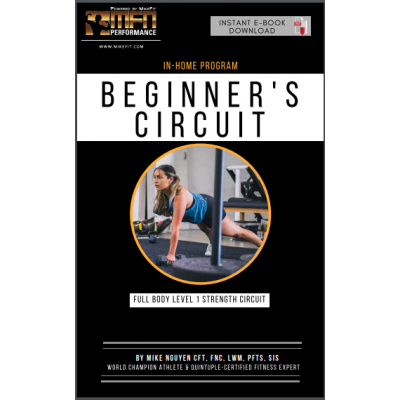 Think of traditional circuit training but 10x harder with our super circuits! 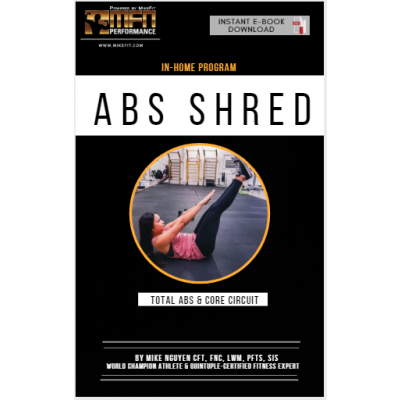 - 24 Minute Workouts with Video Demonstrations for each Exercise.